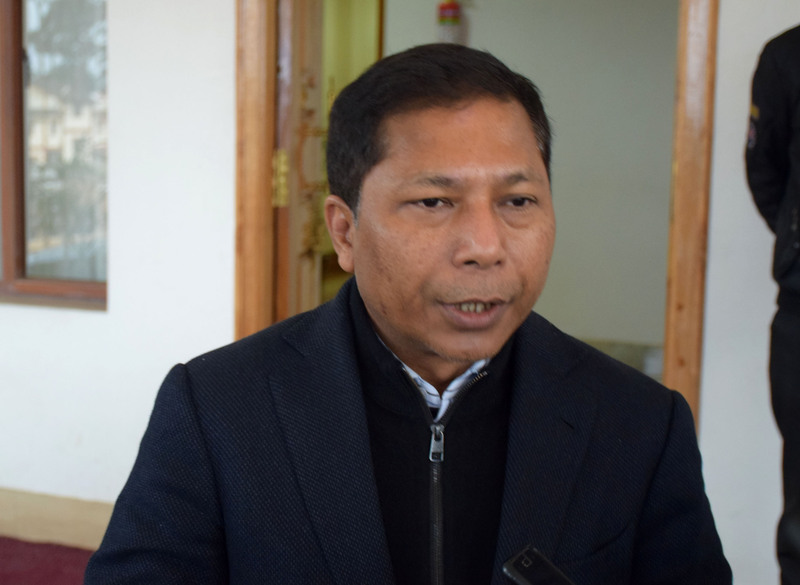 NEW DELHI: Former Chief Minister Mukul Sangma and sitting MP Vincent H Pala are most likely to contest from Tura and Shillong Lok Sabha seats respectively, according to AICC sources here on Sunday. This was informally discussed and agreed in the meeting where Rahul Gandhi himself favoured the idea. The meeting of PCC presidents and CLP leaders was convened by AICC here on Saturday to discuss about the impending Lok Sabha polls to be announced anytime next month. All top leaders present in the meeting, including Ahmed Patel, favoured the idea of Garo Hills strongman Mukul to take on Agatha Sangma of NPP. The former chief minister, who was present as CLP leader, seems to have accepted the challenge. Mukul’ s MLA brother Zenith and former Cabinet minister Deborah Marak are also keen to contest from Tura. But after the series of debacles last term, the party is counting on every seat and not taking any chance. About Pala there was not much discussion since he won despite all odds when most of the stalwarts failed in 2014. Pala is sure to be re-nominated even if HDR Lyngdoh and John Kharshiing are ticket aspirants from Shillong. Earlier, in a meeting with senior office bearers of the party to firm up the strategy for the upcoming Lok Sabha elections, Rahul said the candidate selection process should be more inclusive. He stressed on participation of maximum party stakeholders and workers. Rahul also instructed the leaders to complete the candidate selection process as soon as possible. The Congress chief further urged the party leaders to aggressively raise the Modi government’s “dictatorial style” of governance and “burning issues” such as farm distress and unemployment in the poll campaign. The state unit chiefs were asked to focus on state-oriented major issues and to suggest them to the AICC Manifesto Committee. Incidentally, Mukul himself is a member of this committee. Senior leaders such as Ahmed Patel, Rajasthan Chief Minister and Legislature Party leader Ashok Gehlot, and Deputy Chief Minister and Rajasthan Congress president Sachin Pilot were among those present in the meeting. Last Thursday, Rahul had directed AICC general secretaries and in-charges of various states to finalise candidates for the Lok Sabha polls by the end of this month.